That’s a wrap! Our instax Ultimate Decorator contest has concluded, and our winners are amazing inspirations to instax photographers everywhere. Here’s a recap of the winning submissions. Georgia travelled to Europe earlier in the year and spent five weeks there with family. 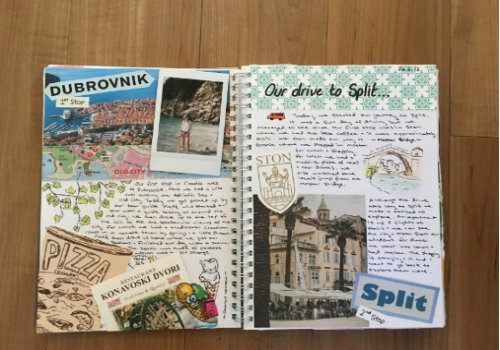 She chose to document her daily adventures in her travel journal and included her instax photos, drawings, tickets and brochures along with her handwritten memories of each destination. Cecilia’s photo is of a masterpiece in the works. 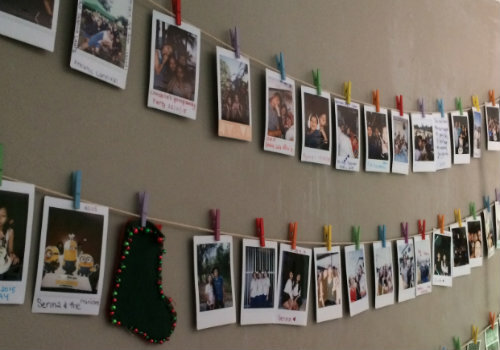 Her wall is decorated with instax photos, which she expands as she collects more memories. Displaying her favourite photos brings her gratitude and happiness whenever she sees them. Ka’iulani brings some ’90s fun to her submission. Her ’90s-themed birthday bash was captured using her instax Mini 7, complete with a fun photobooth and a guestbook! 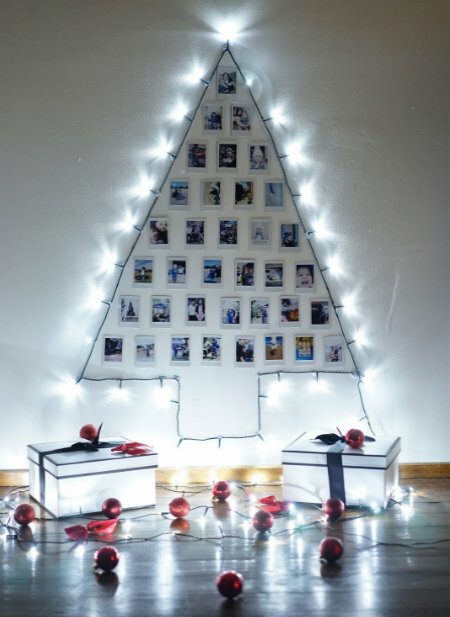 Another festive take on decorating comes from Gia Rowley, who used instax to decorate her Christmas tree! Her family chose their favourite memories from the year to represent each branch of their Christmas tree, in celebration of the year. What a way to commemorate 2016! Jennie used her decorating skills to craft a friendship book for her mate of 20 years. She included photos from each year of friendship, highlighting their many adventures together and their deep history growing up. 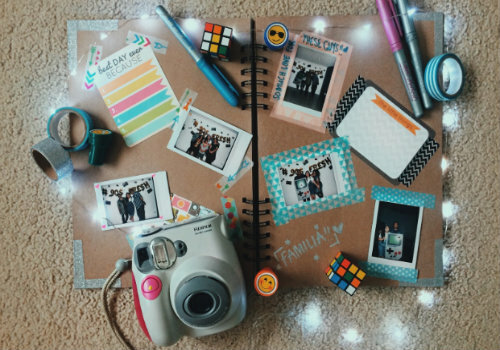 We loved learning about how you’ve been creative with your instax photos. Your passion inspires us and we are in awe of the creativity and authenticity you bring to your decorating endeavours. For more ways to decorate with your instax pics, download our guide, The Ultimate Decorator’s Guide to instax.